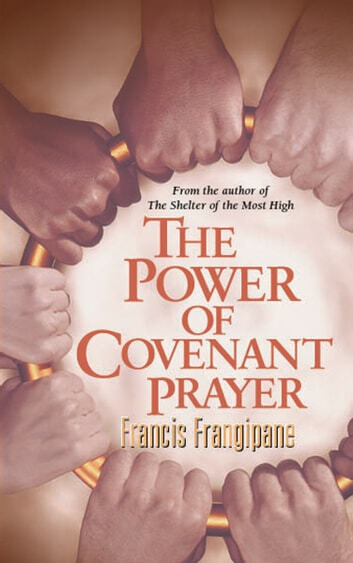 What is the difference between prayer and covenant prayer? A covenant with God takes you further into your goal of Christlikeness. When you make this commitment to consistently communicate with the Father above in prayer, you will begin to see the power of God’s grace actively at work in your life and in the lives of those around you. 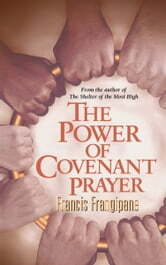 Through this awesome power of covenant prayer, God creates within you a life that He can use extraordinarily in the process of divine redemption. It’s time for you to make this covenant with God as you mature from being simply a believer in prayer to becoming a living sacrifice full of the power of covenant prayer.